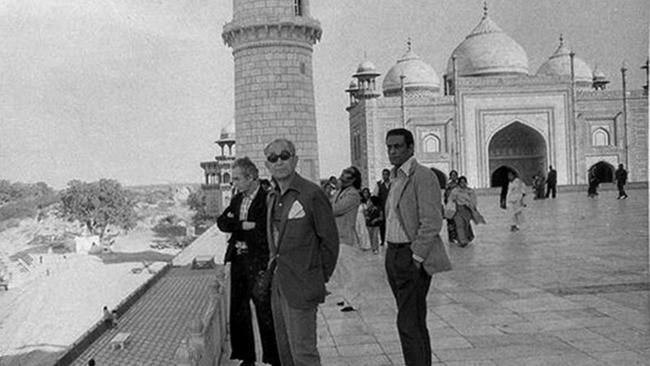 From left: Michelangelo Antonioni, Akira Kurosawa, and Satyajit Ray at the Taj Mahal in 1977. While the revolution in cinema in the late 1950s and early 1960s occurred primarily in Europe, there were two “exotic” Eastern names that always shared the art-house marquee: Akira Kurosawa and Satyajit Ray. 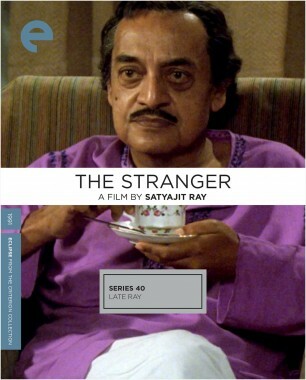 Ray (pronounced “Rye”) was, as my Hindi-speaking Indian friends pointed out with a certain condescension, a Bengali. 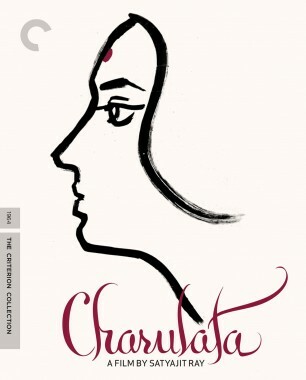 The fact that Calcutta was a major metropolis meant little to them, accustomed as they were to their language and cities yielding the subcontinent’s most talented filmmakers, as well as what was then the nascent Bollywood. 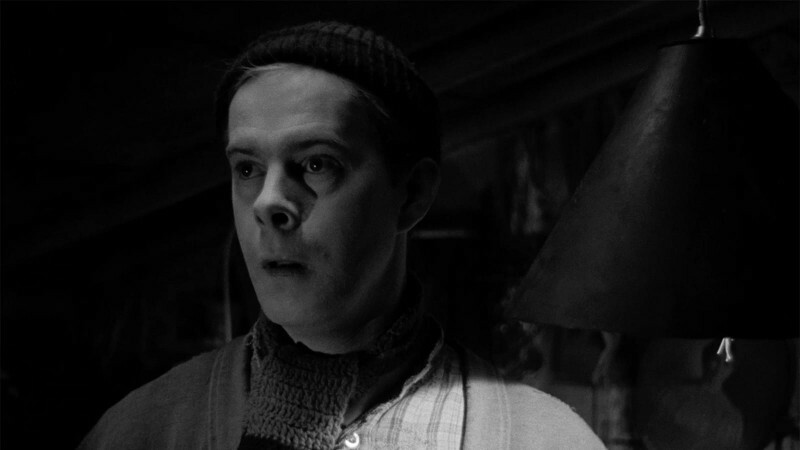 I had fallen in love with Ray’s exquisite sensibility, his use of music, and his direction of (often) amateur actors. 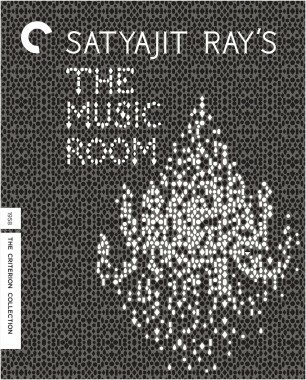 The Music Room (1958) and The World of Apu (1959) touched me the most, although each new Ray film came as a fresh adventure, culminating in the penetrating satire of 1970’s Days and Nights in the Forest. In the early 1970s, I was invited to meet him at the home of Marie Seton, a small, intense, chain-smoking Londoner who was held in high regard for her books on Paul Robeson and Sergei Eisenstein, and especially for her brilliant reconstruction of Eisenstein’s unfinished epic ¡Que viva Mexico!. A friend of Jawaharlal Nehru’s and Krishna Menon’s, Marie had recently completed her biography of Ray. As I came forward to be introduced, Ray unfolded himself like a stork from a comfortable armchair. 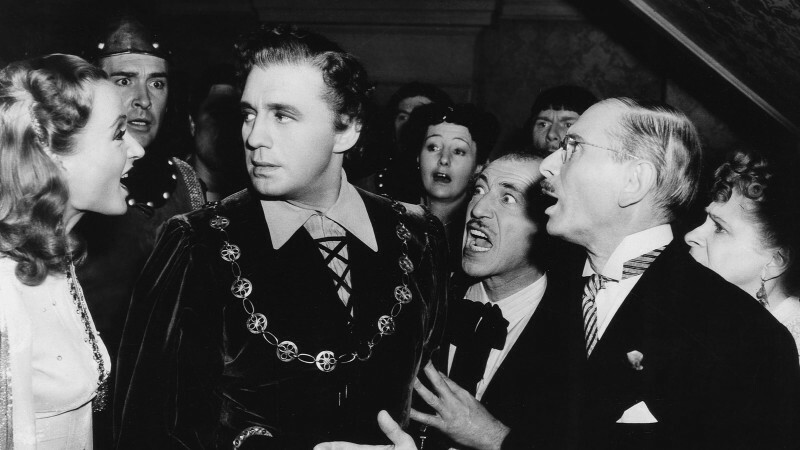 He was fully six feet five inches tall, with an imposing head and a sensual mouth. His rich, marsala-dark voice gave him an effortless authority, and alongside Orson Welles, he was the closest thing to a Renaissance man I have ever encountered, brilliant not just as a director and writer—working with modest means, he had the knack of finding exactly the right camera setup, enabling his actors to express their innermost feelings—but also as a composer and visual artist. I remember him talking about his admiration for Ravi Shankar, who had scored the Apu trilogy for him. 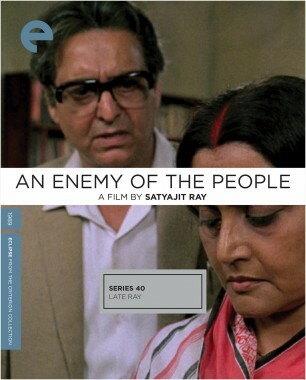 In January 1977, I attended the Delhi Film Festival with several other British critics. 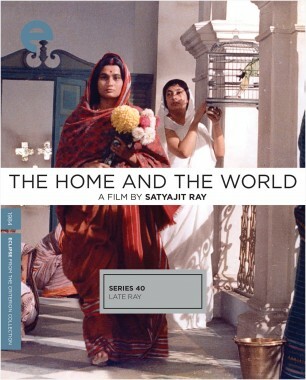 One evening, the producer Suresh Jindal invited some of the foreign guests to his house to hear about Ray’s first film in Hindustani and English, The Chess Players, which was then in production. Ray explained that this story of two noblemen preoccupied with chess served him as a metaphor for the political maneuvering of 1856, during the final throes of the Moghul Empire. 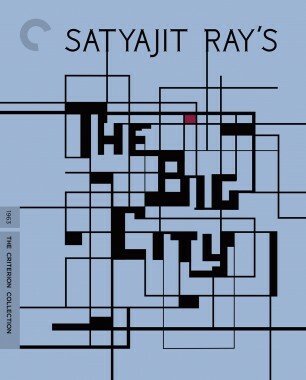 Looking back, The Chess Players was arguably the last of Ray’s major works, apart from The Home and the World (1984), now being rediscovered—along with his rigorous, politically engaged Ibsen adaptation, An Enemy of the People (1989), and the wise and witty The Stranger (1991)—in Criterion’s Eclipse set. 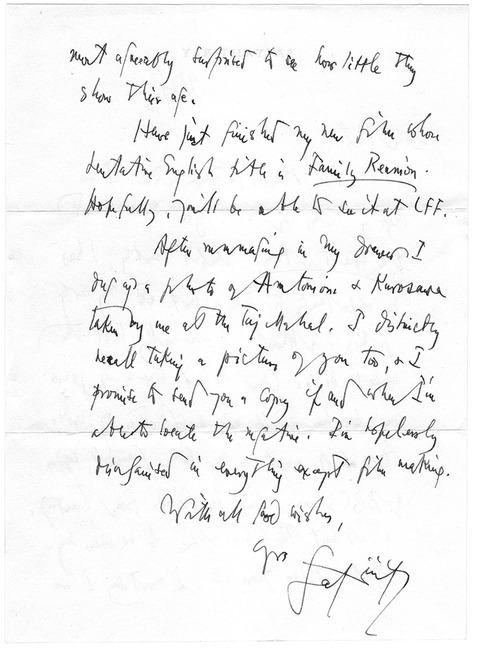 In July 1990, Ray sent me an elegantly handwritten letter (in response to one from me about having recently rewatched The World of Apu), in which he apologized for not sending a snapshot he had taken of me with Kurosawa and Antonioni at the Taj Mahal. “I’m hopelessly disorganized in everything except filmmaking,” he confessed. “Until recently, I had no opportunity to take a look at my early films—although I occasionally felt the urge to do so. Over the last couple of years my son has built up a collection of videotapes of most of my films, and at last I’ve had a chance to review my efforts of 25/30 years ago. 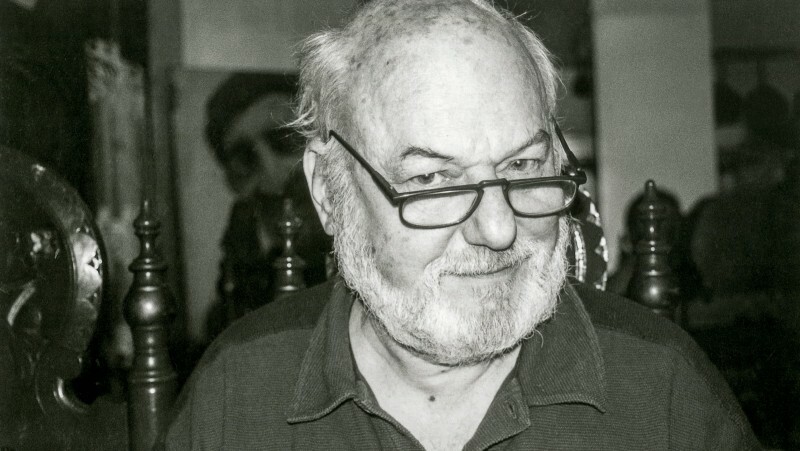 I must say I was most agreeably surprised to see how little they show their age.” Less than two years later, he died, at the same age—seventy—as Orson Welles.